Very few people immediately realize when a doctor or other medical professional has done something wrong. Surgeons, specialists, nurses, and other personnel feel inclined to protect each other, and hospitals and other facilities intentionally make it difficult for outsiders to learn the truth. Did you or someone you love suffer severe injury while receiving medical care? Call Johnson & Biscone, P.A. at 405-232-6490 to speak to an experienced medical malpractice attorney. Your initial case review is free. Our law firm serves clients in Oklahoma City and throughout Oklahoma state, including Edmond, Norman, and other communities. Medical malpractice is not simply an undesirable outcome. The best-laid treatment plans aren’t always 100% successful, despite the efforts of qualified doctors, surgeons, and support staff. In order to prove that malpractice occurred in your case, your attorney must prove that you were owed a duty of care as a patient. Put simply, doctors and other parties violate this duty of care when they fail to uphold standards agreed upon by the medical community. Sadly, this is not an inclusive list. Attorneys at Johnson & Biscone, P.A. have seen medical negligence cases in many forms. We have successfully pursued injury and wrongful death cases against doctors, surgeons, and hospitals. See some of the verdicts and settlements we have earned on our clients’ behalf in medical malpractice cases. Juries comprise 12 ordinary people. Should your case go to trial, you need an attorney who understands the complexities of medical malpractice claims and possesses the ability to present the information in a way that the average person can understand. Our attorneys fully investigate all of the individuals involved in your care, as well as the facility in which treatment took place. We review your medical records and work with expert witnesses who examine the evidence and provide us with professional conclusions on whether or not malpractice occurred. Gross negligence in a medical setting has devastating consequences. Johnson & Biscone, P.A. is a small law firm with the resources to take on big defendants like hospitals, malpractice insurers, and other parties liable for your medical injury. Contact our medical malpractice lawyers to put our skills and experience to work for you. Of all the injuries that can occur as a result of medical malpractice, perhaps none is more tragic than harm to a newborn baby. Delivery rooms are intended to be safe places where a mother can bring her child into the world with the help of trained doctors, nurses, and specialists. Unfortunately, delivery room doctors and obstetric staff don’t always maintain the standard of care that babies and their mothers deserve. 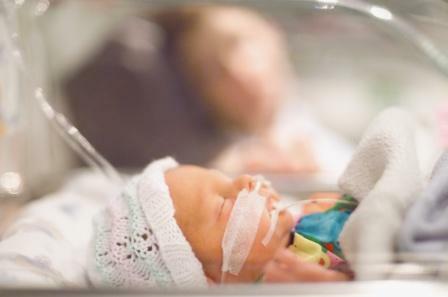 The worst-case scenario for any birth injury is the death of a child. If your child perished as a result of negligence in the delivery room or maternity ward, Johnson & Biscone, P.A. will fight for justice on behalf of your family. At Johnson & Biscone, we take pride in helping our clients through every stage of their claim. When you call our law office for the first time, you will speak with one of our lawyers. After that, we provide hands-on support and always act in your best interest. 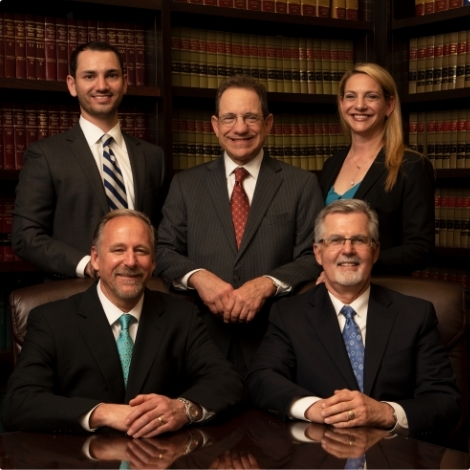 Find out how Johnson & Biscone, P.A. can help with your medical malpractice claim by calling 405-232-6490 today. Our attorneys serve Oklahoma City, Edmond, Norman, and nearby communities, as well as all of Oklahoma.